The days of the internet being a mere novelty are long gone.It is now a full-on necessity for day-to-day life. Unfortunately, not all of rural America has access to broadband. With a commitment to its rural service areas, WK&T is providing access to residents and businesses who need unmatched internet service. We are working with partners and government officials to build a state-of-the-art fiber optic network in Weakley County and beyond. Having access to fiber broadband is a game-changer for West Kentucky and Tennessee. How so? It has the ability to connect small-town America to the world and change their lives with a simple signal. With a fast, reliable internet connection, doctors in rural areas can connect with larger health care providers in urban areas to provide access to advanced treatments. Through telemedicine, patients can schedule virtual visits with their primary care physician for minor illnesses without having to leave the comfort of their own home. Online portals also allow patients to browse their medical records, schedule appointments and pay their bills. Earning an education online is on the rise, but without a fast, reliable internet connection, students cannot complete assignments. By providing fiber broadband to underserved areas, more people can earn a degree and go on to have a huge impact. For example, an education leads to more earning potential, which leads to more money filtering through the local economy. But it’s not just for college students.Anyone seeking higher education, from hobbyists to home-schoolers, can take advantage of innovations in broadband. 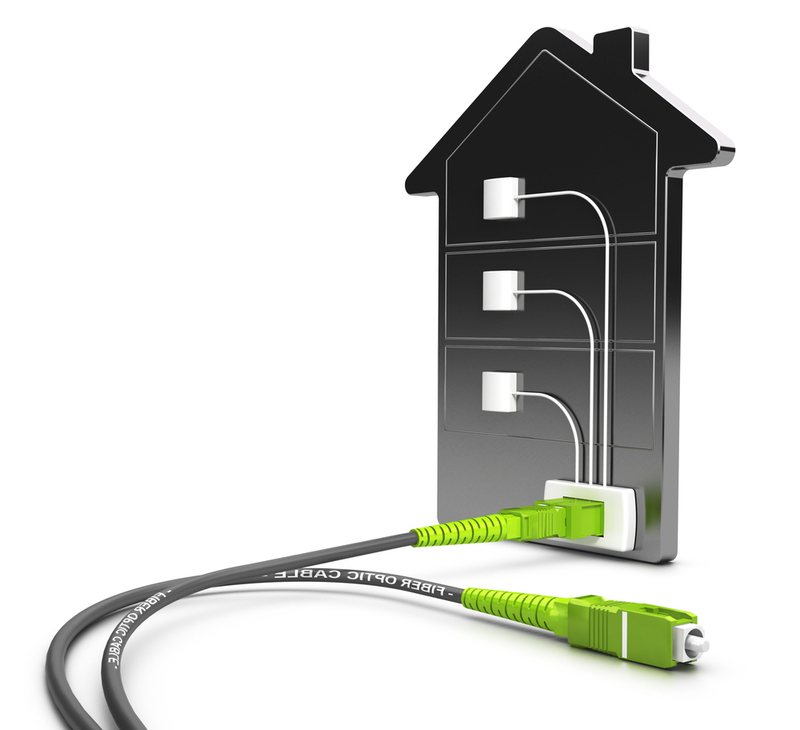 Did you know that a home with access to super-fast fiber internet is worth more? According to a study conducted by the Fiber-to-the-Home Council, it can increase the value as much as $5,000, which is an important factor to keep in mind when considering buying or selling your home. Nowadays, you need high-speed internet to run a business. With fiber broadband, you can start a business, promote it online via social media, host your own website, manage finances through online banking, and so much more. Fiber broadband keeps people connected both literally and figuratively. Through social media, email and video-chatting apps, you can keep in touch with your family and friends near and far. Updates to weather, traffic and breaking news are instant, as well, all with an internet connection. You may think that farmers don’t need internet access to do their jobs, but that’s not the case. The internet has changed the way farming is done. Farmers use the internet to monitor weather, map and research crops, stay abreast of the latest advances, monitor field conditions, conserve costs by using less fertilizer, and much more. In the past, rural workers may have faced long commutes to their jobs, but with fiber broadband and a flexible company setting, these employees can now work remotely. Not only does that mean less time in the car and on the road, but it also adds more time with family, decreases stress and increases employee happiness.